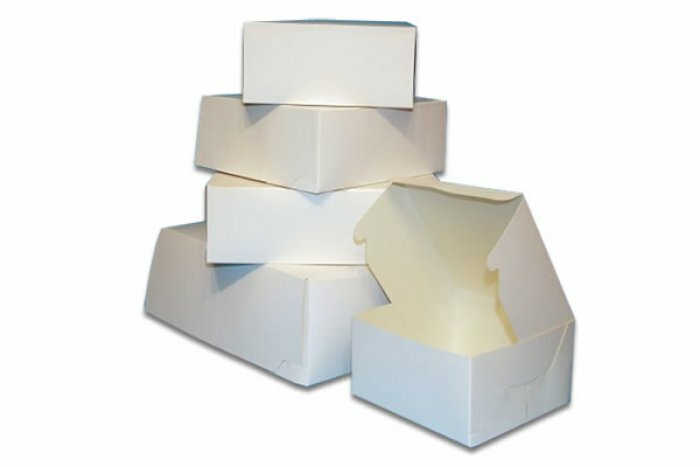 Homepage >> Pick Up from Store >> Cake Box - White 8" x 8" x 6"
White milk board cake box 8"x8"x5" (20cmx20cmx12cm). Milkboard material. Great to present your cake in and makes it easy to transport. Cake boxes are pick up and click and collect in store only.